Garners Garden is a line of all natural skin care products created by the very talented Philip Garner who was recently featured at the ISO Apparel fashion show at Avery’s, it was such a treat to talk with him and try out the products. 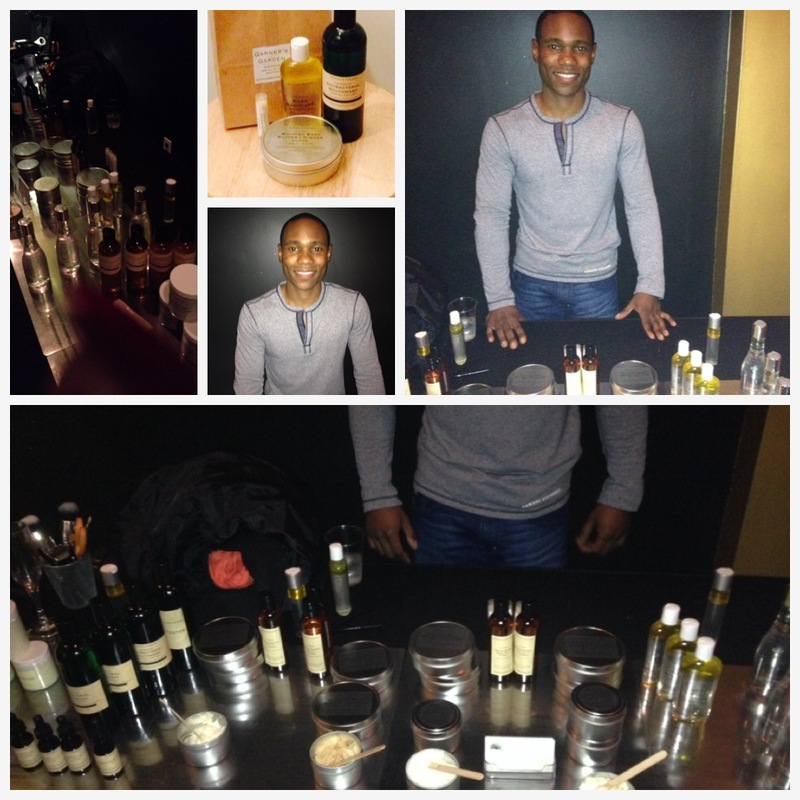 He started his brand back in September 2012 after trying many brands for the perfect body products. He calls himself a “product junkie” and literally has traveled with a suitcase full of body products. However, looking at labels and seeing that many products today have a lot of chemicals that are no good for our bodies, he began experimenting with various oils using vegetable oil on his skin but the results were not so great. He then discovered essential oils and natural products such as coconut oil, Shea butter, and tea tree oil. Philip believes in healing the world with his skin care line. He created a mouth wash from food grade H202 and peppermint oil for which he says “cured his own gum disease” he takes very good care of himself and is living a very healthy lifestyle going from a Vegetarian to Vegan and now a raw Vegan, and in doing so he wanted his outside to reflect his inside. 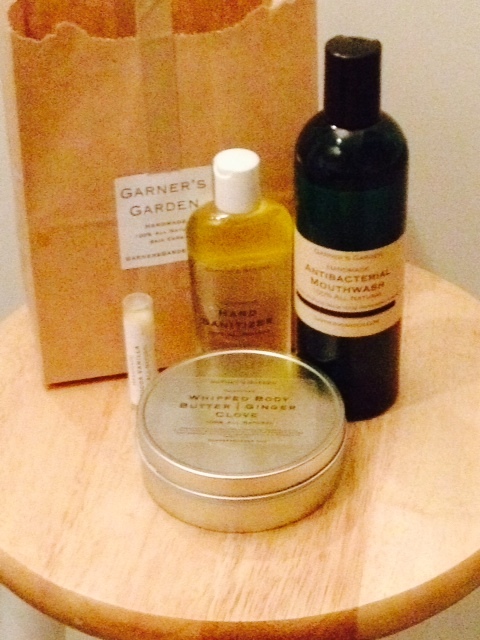 Garners garden has many wonderful products in its body care line. I had the pleasure of trying some of the products such as the whipped body butter, this feels so light it goes on smoothed like oil and leaves no residue but hydrates the skin and is truly great for the cold weather. I also tried the hand sanitizer, it has tea tree oil in it which left my hands tingling and refreshed for hours. I loved his coconut lip balm my lips never felt so soft. There are 13 products in Garners Garden that can be created in 52 variations. Philip also creates for private labels and also has investors looking to take Garners Garden Global! This skin care line is phenomenal once you use it you will become a fan for life. Please check out http://www.garnersgarden.com and see picks below.